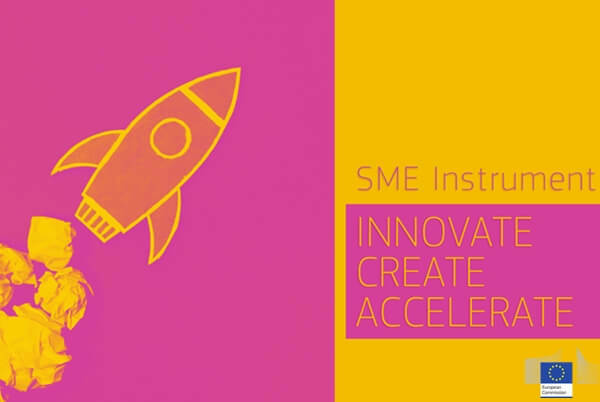 Last2Ticket is proud to be one of the winners of the SME Instrument Phase 1 Champs [Horizon 2020 – European Commission Programme]. Well done to all the other proud winners: DART Diagnostics,Smallmatek – Small Materials and Technologies, Lda, Lifetag, Spawnfoam, Prodsmart, Ophiomics, and SilicoLife. 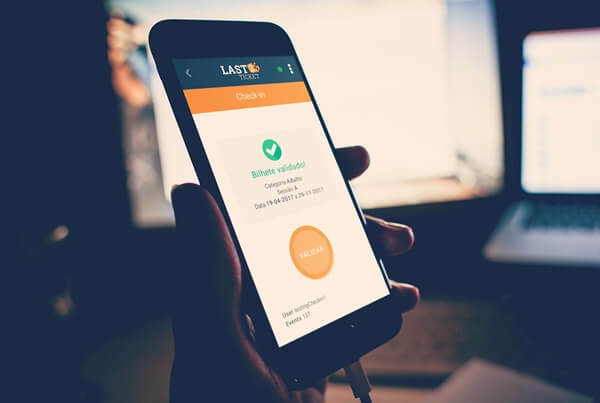 Last2Ticket has launched a new mobile check-in app for validating tickets and invitations. The app is available for free on Android and iOS and can be used on any mobile device. Quick and secure check-in via QR-code in a matter of seconds, no duplication of tickets. Summer festival gets together music galactic stars with Last2ticket event management tools. 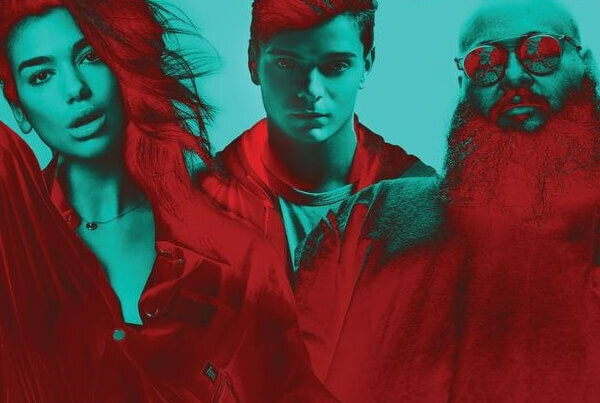 Dua Lipa, Action Bronson, Martin Garrix are the three head names presented by Sunny Hill Festival, from 10 to 12 August in Gërmia Park, Prishtina.